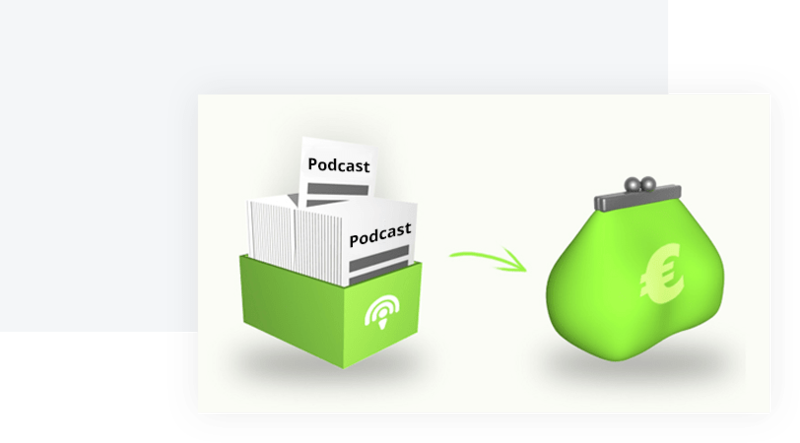 Podbean is an easy and powerful way to start podcasting. Podbean is an easy and powerful way to start podcasting. Everything you need for a successful podcast. No difficult technology to learn. podcasts and helps you maximize revenue with minimal work. More efficient podcast advertising. Opportunities for podcasts of all sizes and types. 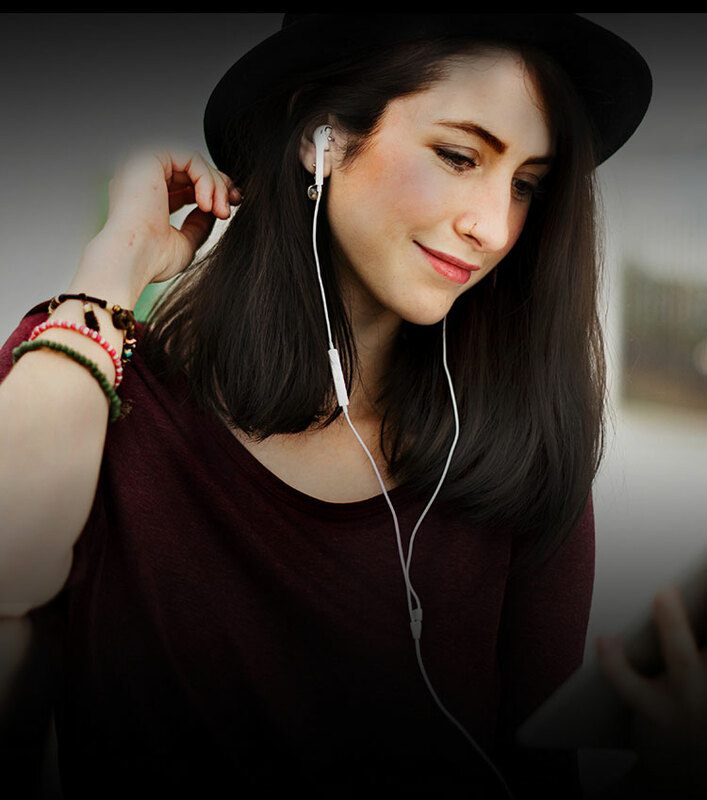 PodAds matches brands with targeted podcasts and helps you maximize revenue with minimal work. 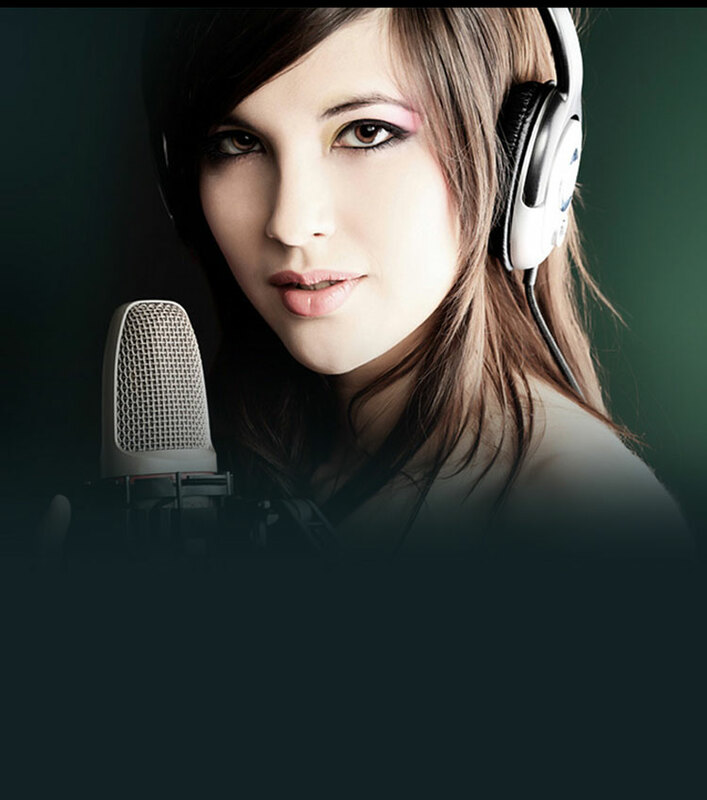 Affordable podcast hosting plans with no limitations. Our unlimited plans come with no caps on storage or bandwidth. So, there’s no need to worry about increasing costs as you publish more podcasts or get downloads. We keep things simple, so you can focus on just making the best podcast! With Podbean podcast hosting, you can easily distribute your podcast everywhere people listen to podcasts. Distribute to iTunes, Google Play, Spotify, Amazon Alexa and all the podcast apps. Automatically get listed in the Podbean directory and podcast app, with special promotional opportunities. Share your podcast to social networks automatically. Integrate with Facebook and Twitter. 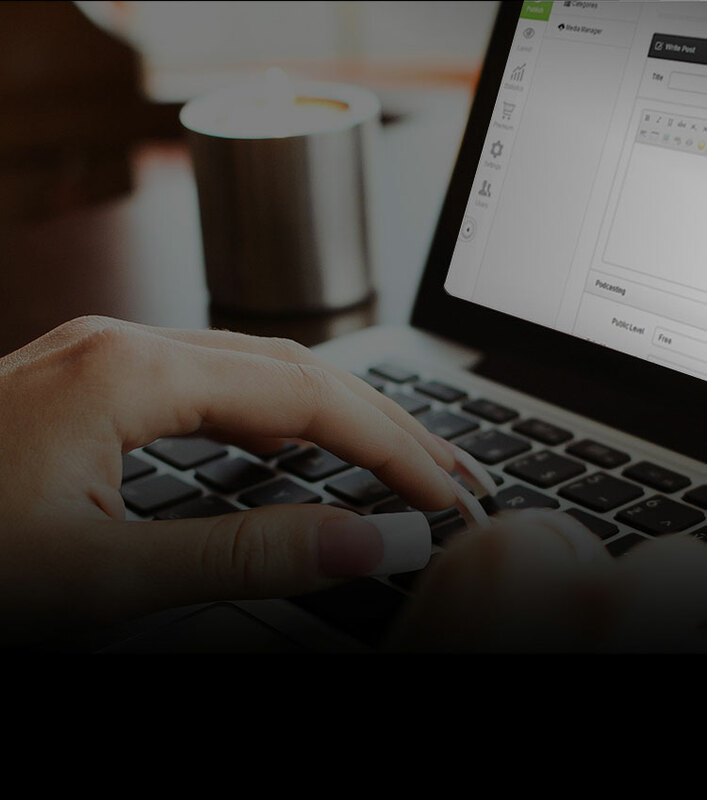 We make it easy for you to make money from your podcast with integrated monetization options. PodAds offers the most efficient way to get ads on your podcast. 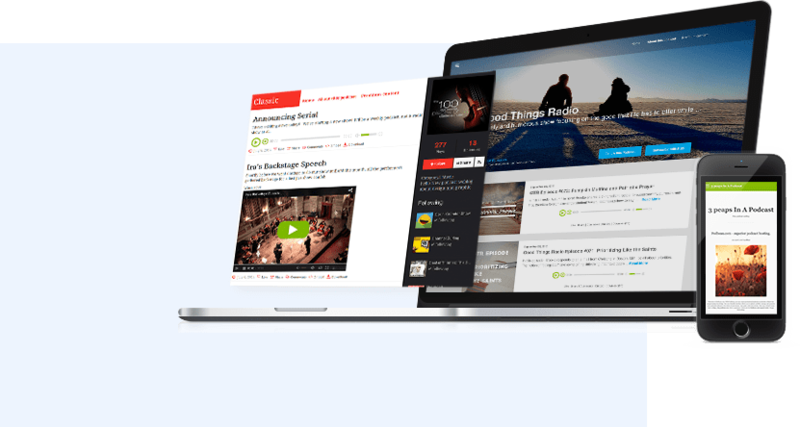 And, you can make money from listeners with premium content and patron campaigns. The interface was miles above other hosts. 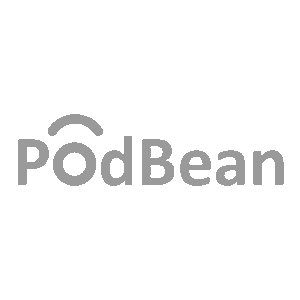 As I completed the transfer to Podbean I was continually impressed by the innovation, the reliable metrics, the ease of use and most importantly the many user guides and live chat service that managed to avoid the pitfalls normally associated with these services, and be a truly useful tool. I could not be happier with the switch." –- Are You Morbid ? "I decided to host my second show on Podbean, because of the great price. This was the best podcasting decision I’ve made. Podbean has been consistently improving and investing in their platform. Beyond that, and much more important to me, they invest in their shows. Their level of service goes beyond the norm, the expectation, and even the hopes. A month ago, I moved over my original pod to Podbean. They have helped me grow and sustain my shows so much." Start a podcast today. It’s FREE.